August 27, residents of the occupied Armyansk complained about an ecological catastrophe and stated that in a day all metal objects in the city turned rust, and people felt allergic, allegedly due to the emission of an unknown chemical. 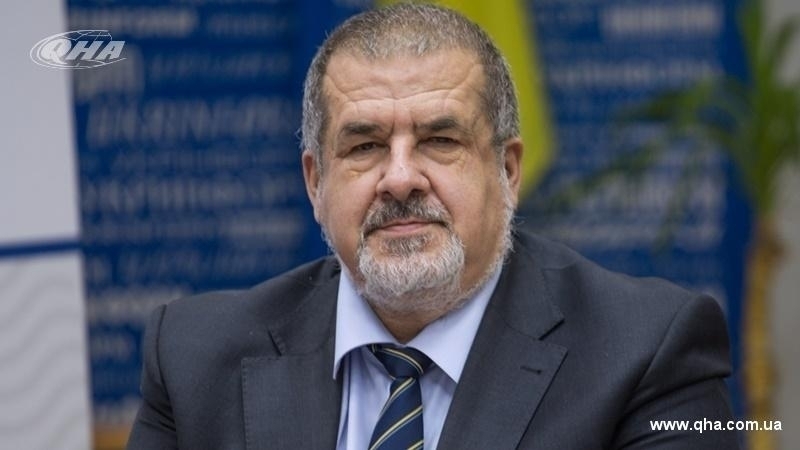 In a comment to QHA, the Chairman of the Mejlis of the Crimean Tatar people, People's Deputy of Ukraine, Refat Chubarov stated that the Crimean occupation authorities are doing everything possible to conceal information on the release of an unknown substance in Armyansk. In his opinion, the authorities of Ukraine should take measures so that the consequences of the ecological situation in Armyansk did not affect the Ukrainian territories to the north of the administrative border with the Crimea. “State authorities and special bodies within their powers must necessarily respond to this. This is their task and they are obliged to do it,” Refat Chubarov said.